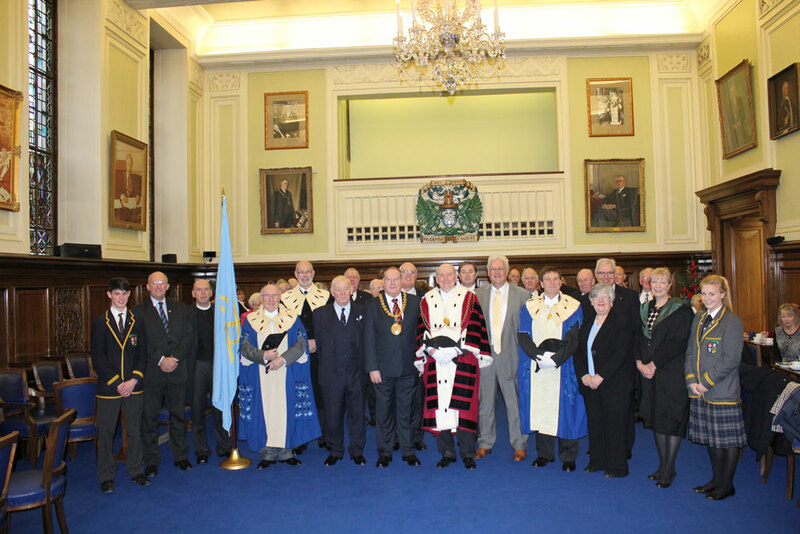 Lord Provost Bob Duncan hosting Lord Dean of Guild Howard Price and Guildry members and partners after Kirkin’ of the Guildry on Sunday 10th February 2013. This entry was posted in Uncategorized by guildrydundee. Bookmark the permalink.